Shakespeare is often credited as being the greatest writer of all time. 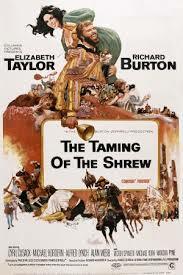 This year we will be looking at Shakespeare's comedies. 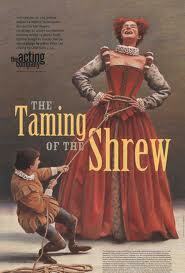 Taming of the Shrew, The Merchant of Venice, Much ado about nothing, The comedy of errors and The Tempest. Shakespeare's plays are often difficult to understand and can be frustrating for some readers. The "No Fear Shakespeare" website is a good place to go to see the original text and modern translation side by side.